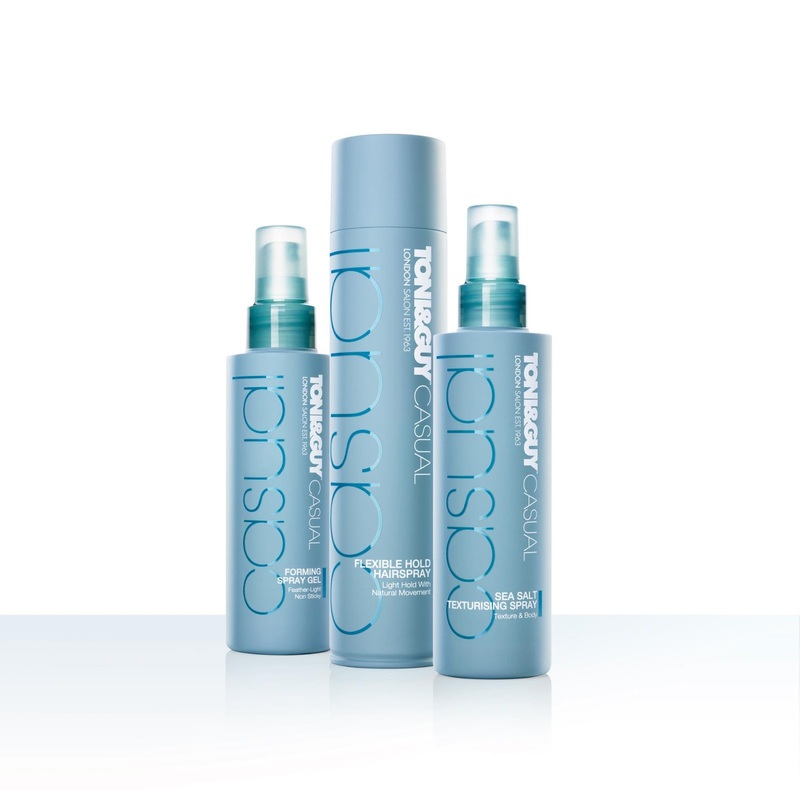 Toni & Guy recently had launched their new 4 collections of Hair Styling Products! I was honored to be invited by Diana to attend Toni & Guy Hair Meet the Wardrobe Brand Launch Event at Ion Sky last Friday. Established in London in 1963, Toni&Guy have over 400 Hair Salons worldwide. Unlike others, Toni&Guy believe that hair is an expression of personal style and an integral part of your look. That’s why for over 15 seasons, Toni&Guy sessions stylists have been working backstage at London Fashion Week creating innovative looks for leading designers. This Hair Fashion instigation finally allows your hair to unite with your wardrobe, resulting in a union never seen before. Nouveau bobs to messy up dos, your style is your tweet that says how you roll – Casual to Creative, Classic to Glamour. It’s time for your hair to meet your wardrobe and Toni&Guy has the right range of products to help you create your look. Introducing the Classic Styling Collection from Toni&Guy…two new products to create an air of elegance and hint of Rule Britannia. Wear a chic chignon using Shine Gloss Serum and Medium Hold Hairspray with a dash of lace and string of pearls at The Black Tie Ball. Introducing the Creative Styling Collection from Toni&Guy…two new products to challenge and express your inner self. 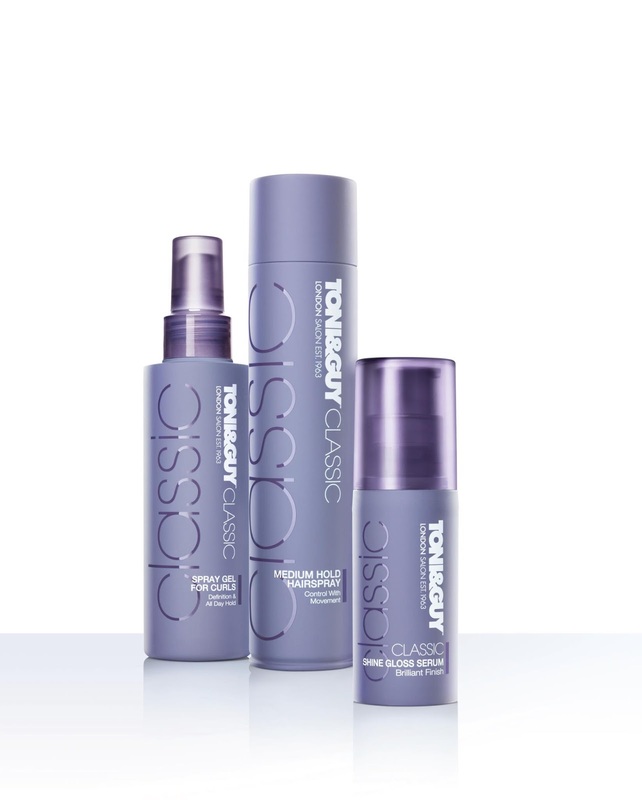 Introducing the Casual Styling Collection from Toni&Guy …three new products to get out of bed with. Wear tousled waves or a messy up-do using Sea Salt Texturising Spray and Flexible Hold Spray with a cute dress and sandals at the local beach bar. 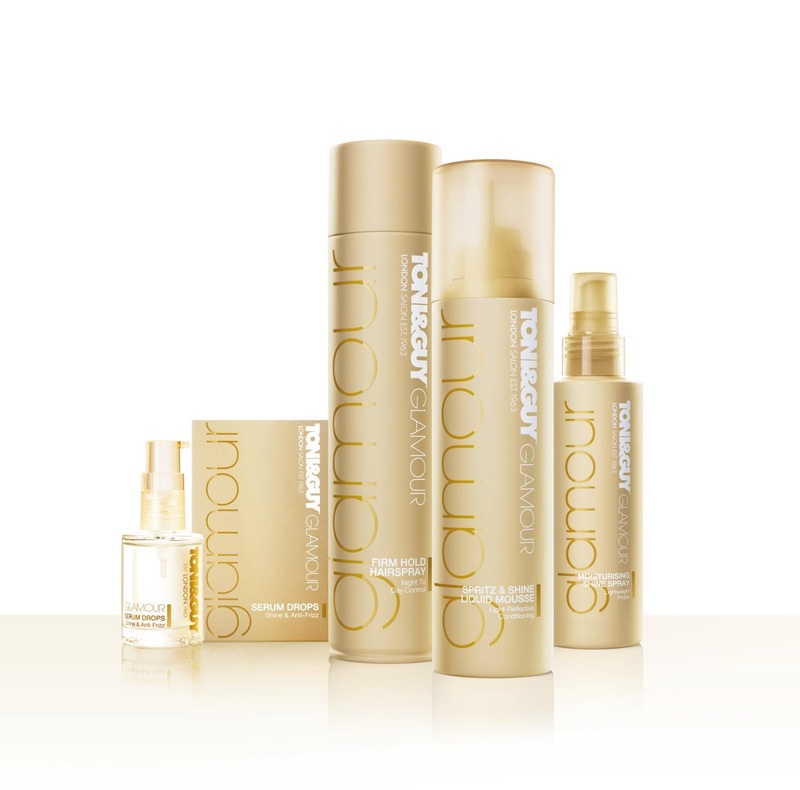 Introducing the Glamour Styling Collection from Toni&Guy…four new products to create a coveted red carpet look. All Products are now available at Selected Guardian & Watsons Outlets! Toni & Guy showcased their 4 collections with a fabulous runway show at the event. During the live hair demonstration, stylist of the runway show, showed us how can we create an instant change using the star products of each collection. Cheers to the great success of the Event! Photo shots at the Photo Booth! Had a fun & great time with Diana & team at the event! Once again, Thanks Diana & Toni & Guy for the Invitation!